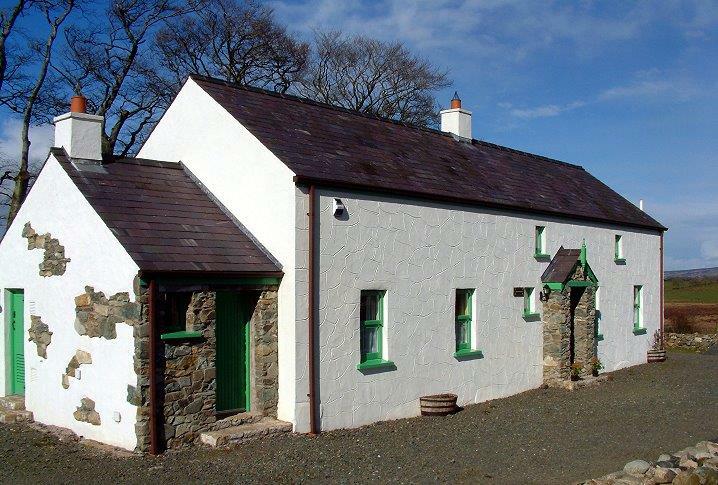 This original cottage, built in the eighteenth century, has been tastefully restored. Features a half lot, stone floors, log burner and outside BBQ house. Outdoor facilities include a children’s play area and private 1km nature walk. All linen, towels, electricity and oil fired heating are inclusive. Arrival time is after 5pm and departure time is 11am unless othewise agreed.